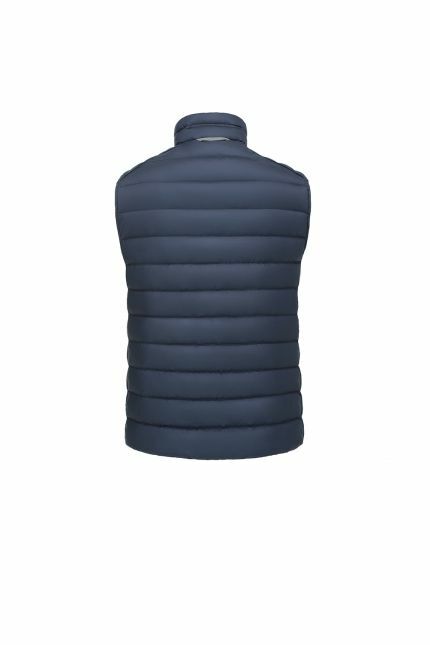 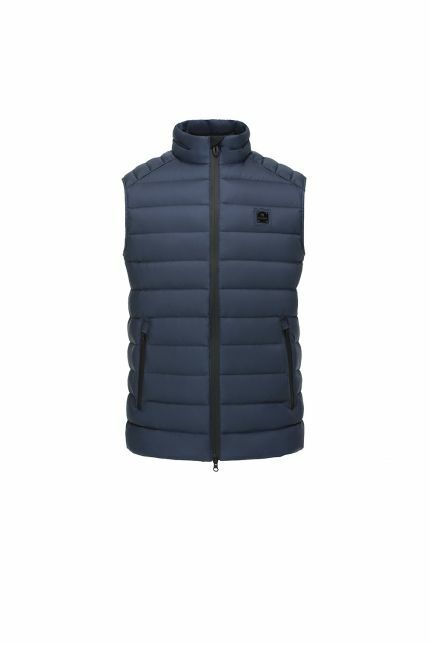 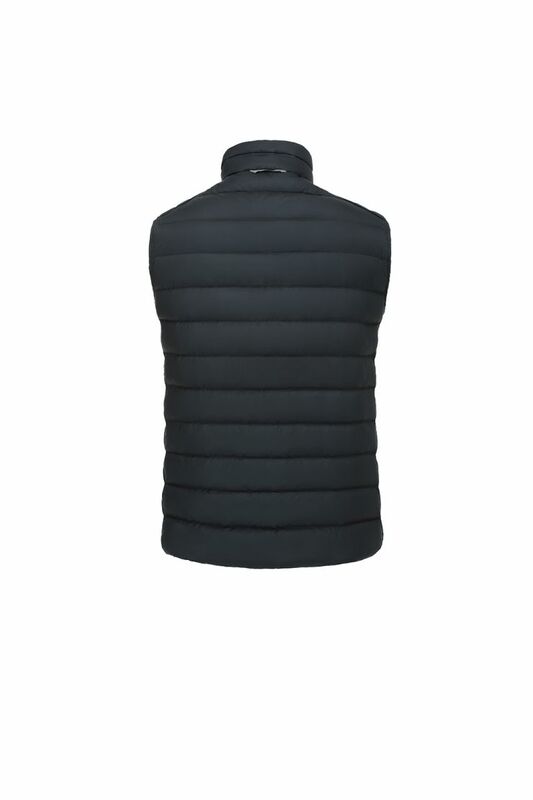 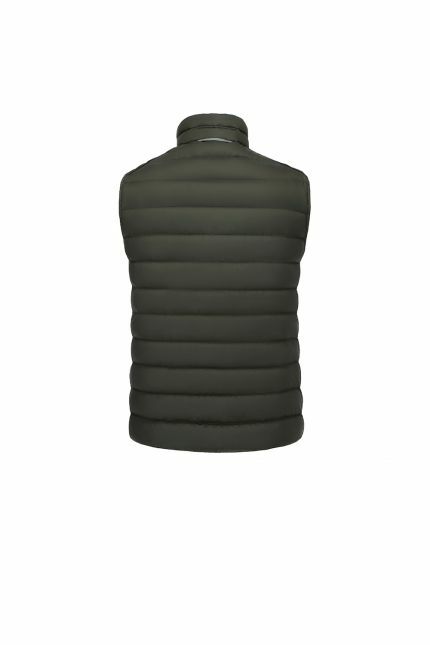 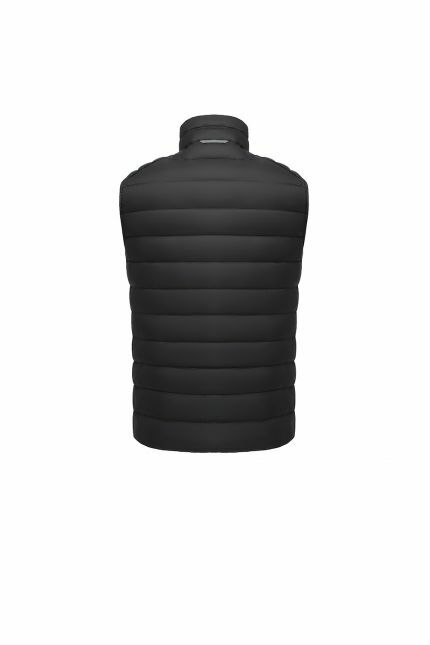 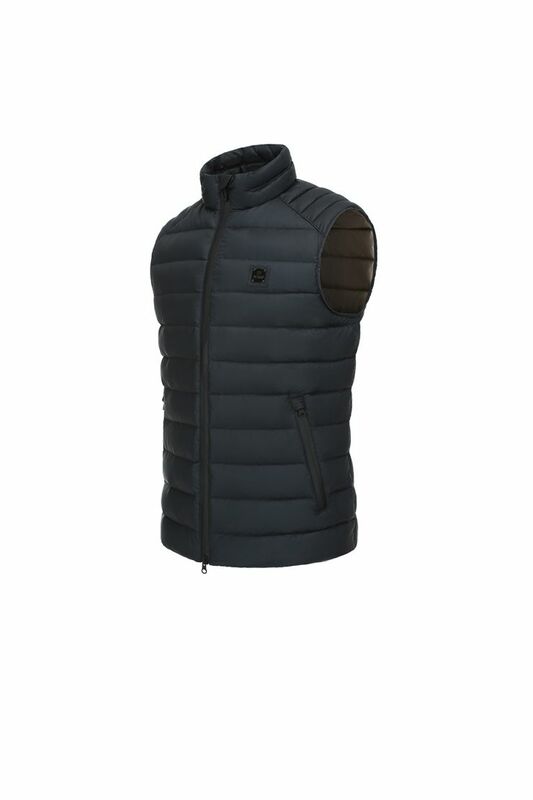 Hetregó Carancho navy blue quilted down vest protects you from unpredictable weather conditions and guarantees you protection against rains and winds. Wear it alone or layered under another jacket for premium comfort. 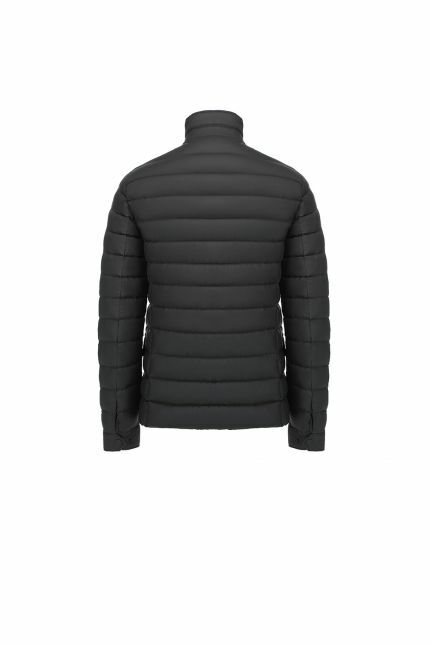 Ideal for motorcyclers, Carancho has an hanger reflective loop on the back to increase your visibility at night. 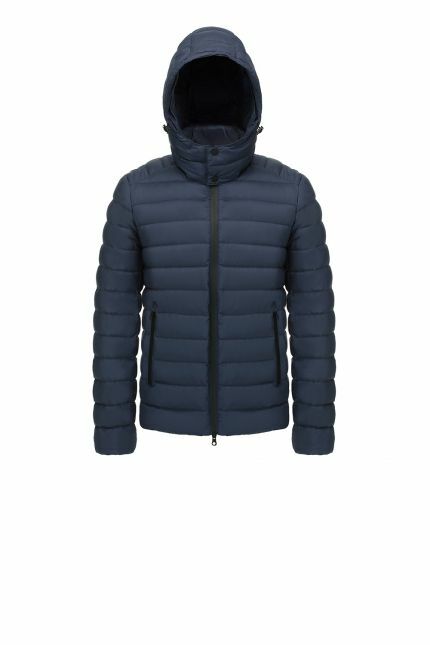 Store safely your belongings on inner pocket or use the two side zipped pockets. 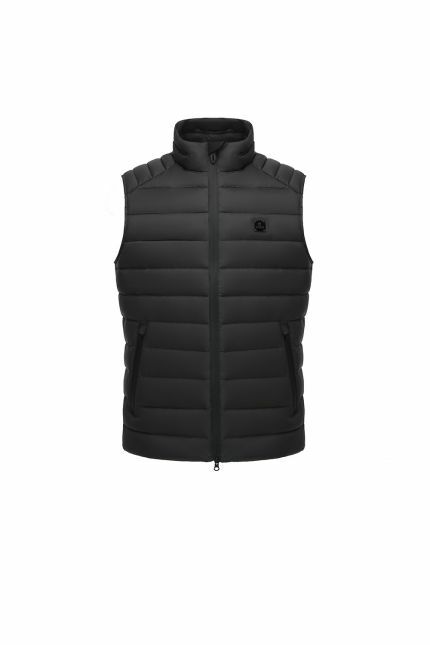 Carancho is a classic piece with refined details: the vertical quilted on shoulder provides the perfect fit while the contrasting champagne lining add a touch of personality to the vest.